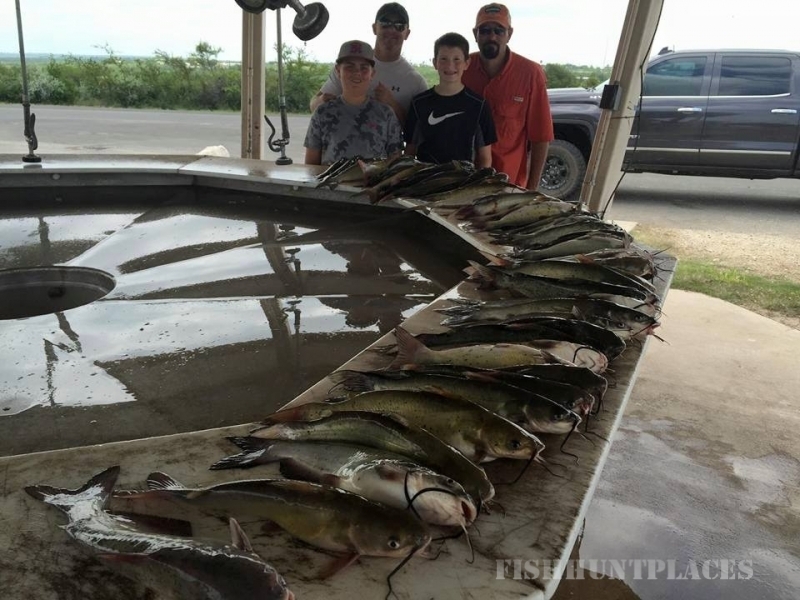 One of the most versatile fishing guides in Texas, Ray is equally happy helping a father-son duo catch their first limit on Lake Amistad, or a seasoned tournament fisherman absorb the finer points of a new fishing technique that would normally take several trips to perfect. 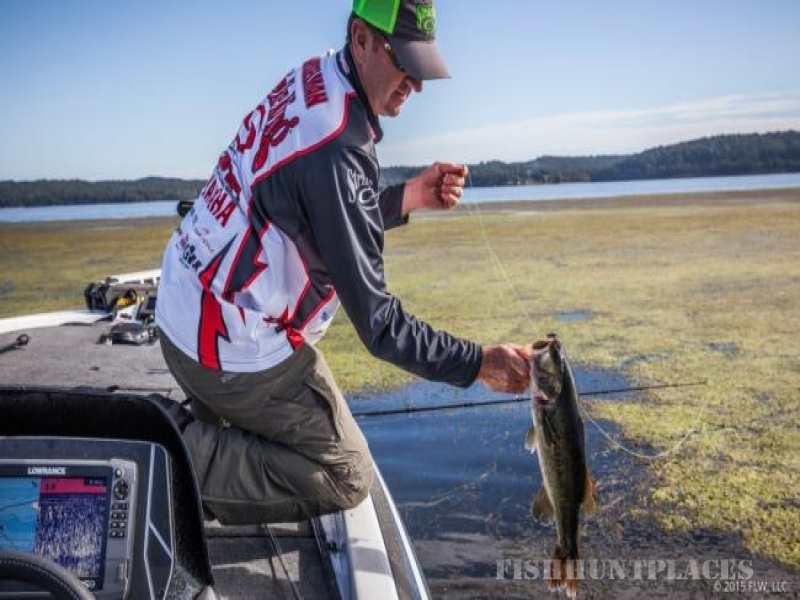 His obsessiveness with details will be immediately appreciated! 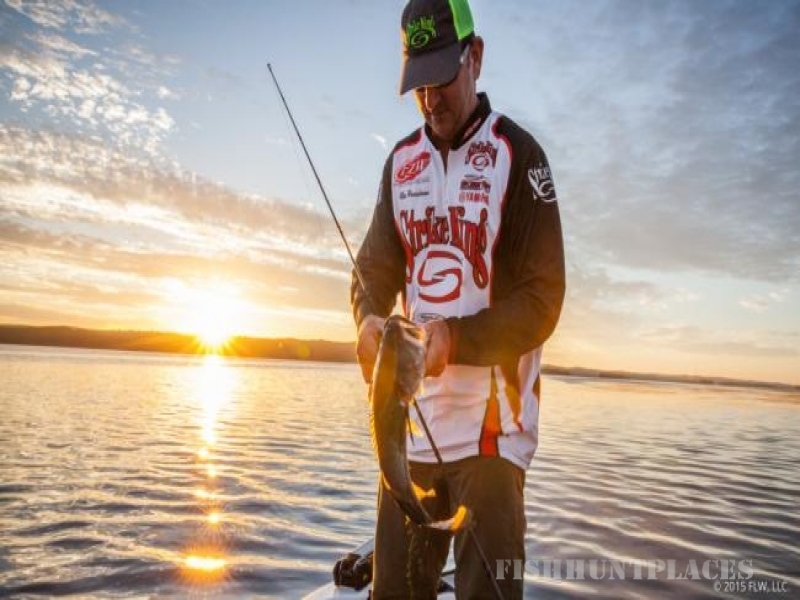 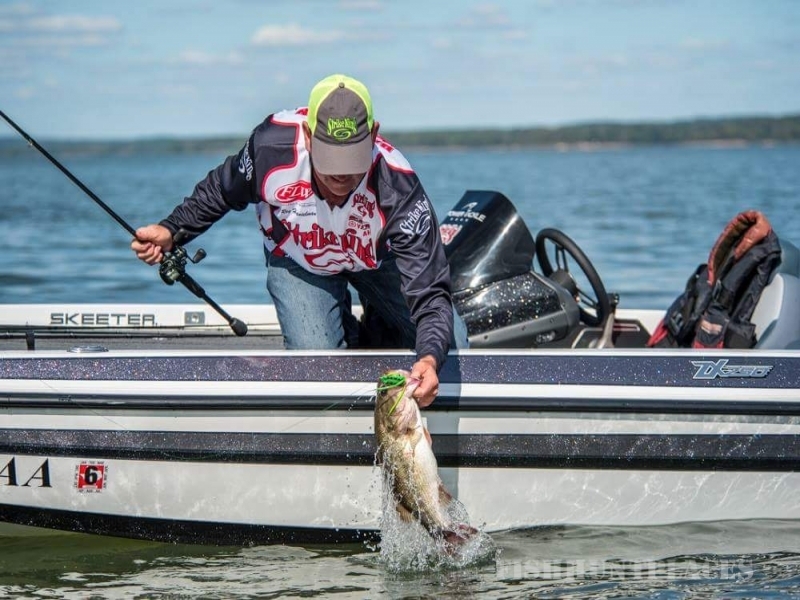 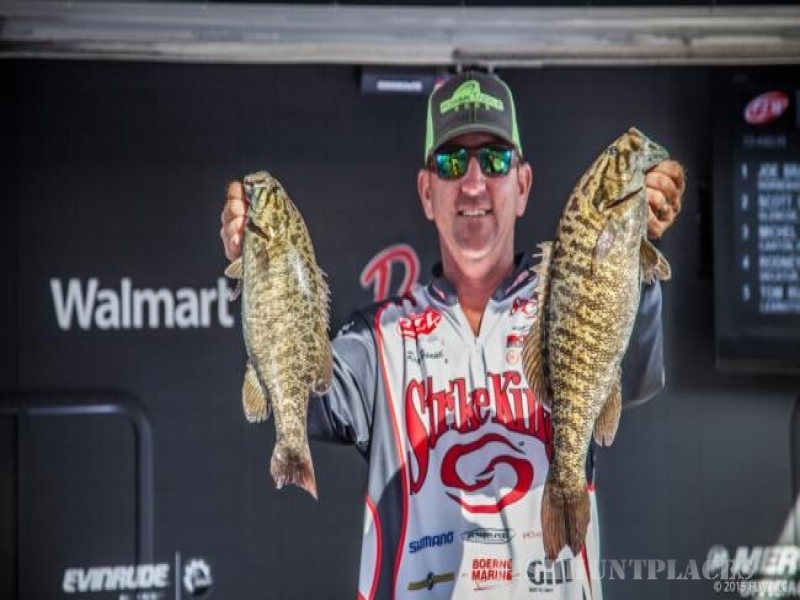 Ray has had a very successful tournament career earning over $250,00.00 combined fishing FLW, B.A.S.S., and BASSCHAMPS circuits among others, and has also qualified and fished in the Texas Toyota Classic. 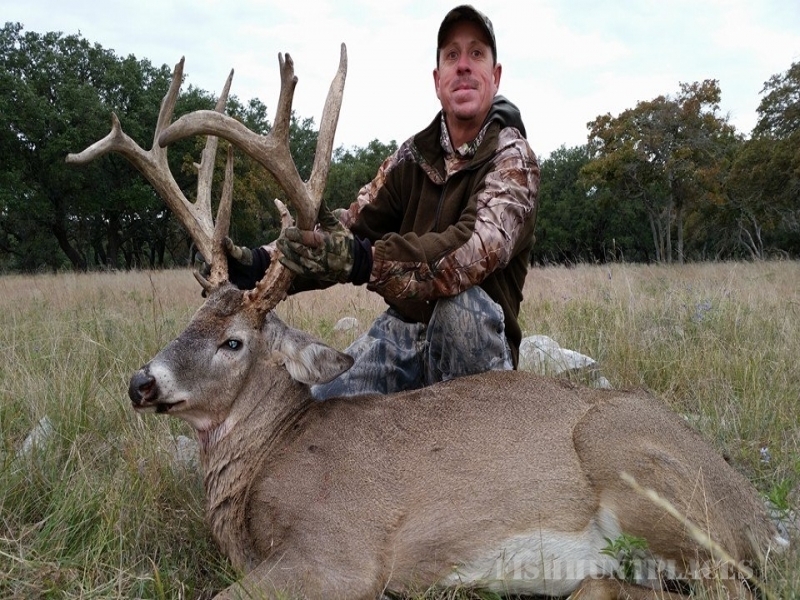 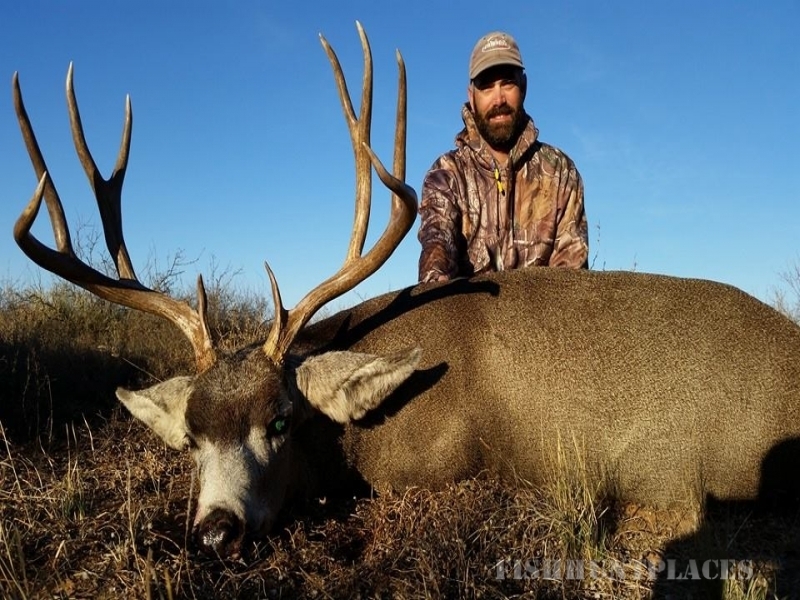 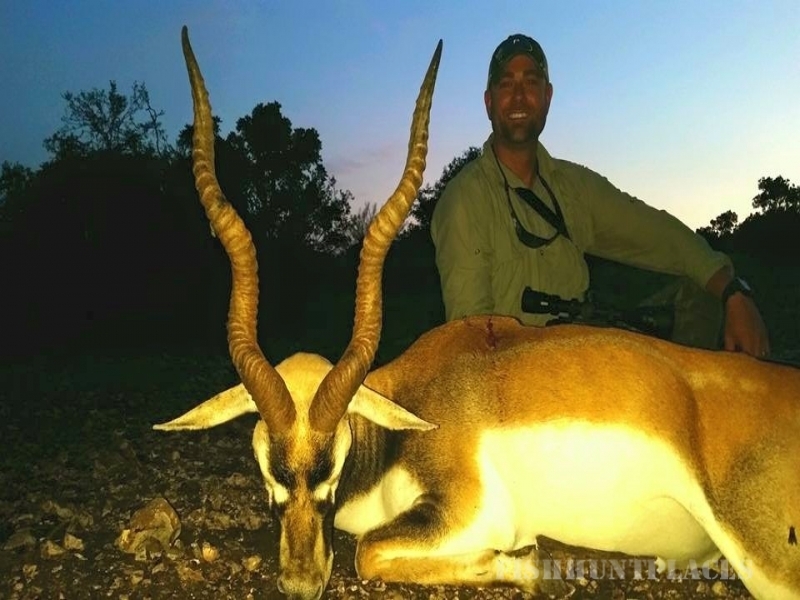 Ray has appeared numerous times on Fishing and Hunting Texas, Americana Outdoors, The Chevy Sportsman, and Buckmasters, Bone Collector and Trophy Hunters TV. 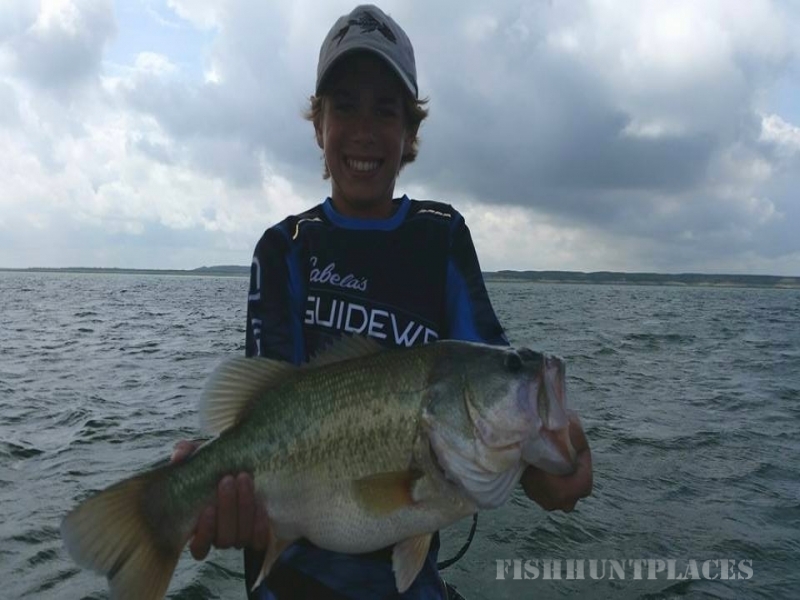 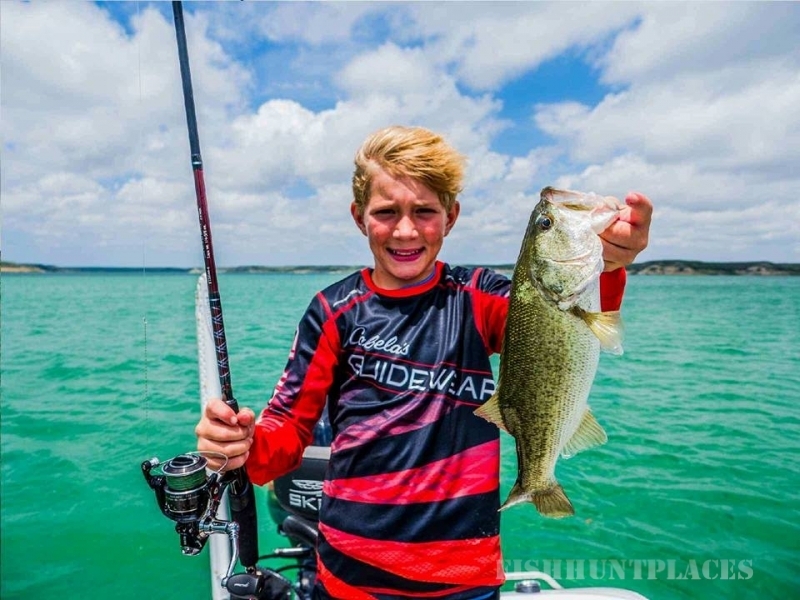 Various articles in BassMaster, Texas Fish & Game, Honeyhole, Texas Parks & Wildlife, and Texas Monthly have featured Ray as an excellent fisherman and Premiere guide.